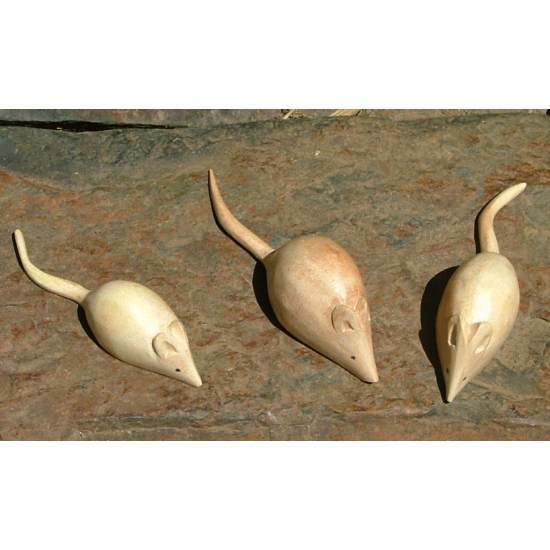 Set of 3 Wooden mice – very cute – each one is individual and unique. Can be stuck onto shelves, cheese boards etc. Made of beautiful Jempinis wood, they are hand carved in Bali by Bambang Utupur – an elderly man who lives on his own in the middle of a forest clearing, 5 miles from his nearest neighbour. Fairly traded. 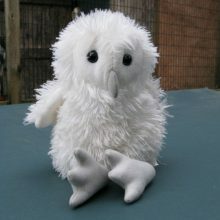 Delicate – not suitable for very young children. 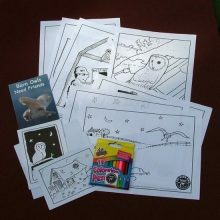 A lovely little gift to send in the post – all profits help Barn Owls. 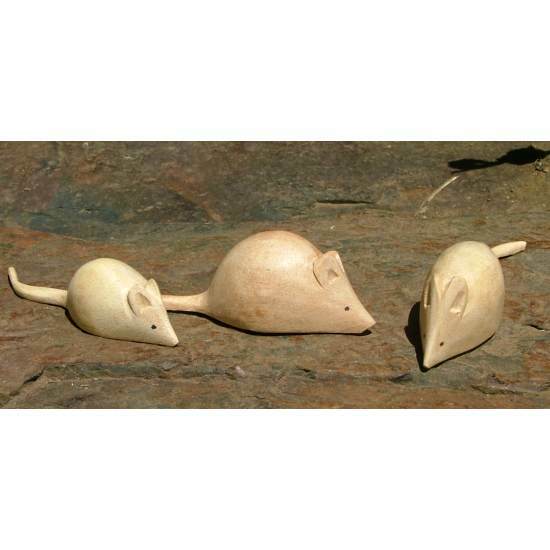 Set of 3 Wooden mice – very cute – each one is individual and unique. 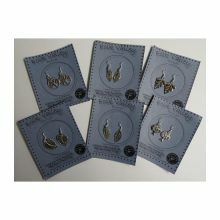 Sizes vary – nose to tail tip 60-90mm, 10-15mm at widest point. Made of beautiful Jempinis wood, they are hand carved in Bali by one elderly man: Bambang Utupur, who lives on his own in the middle of a forest clearing 5 miles from his nearest neighbour. Fairly traded. 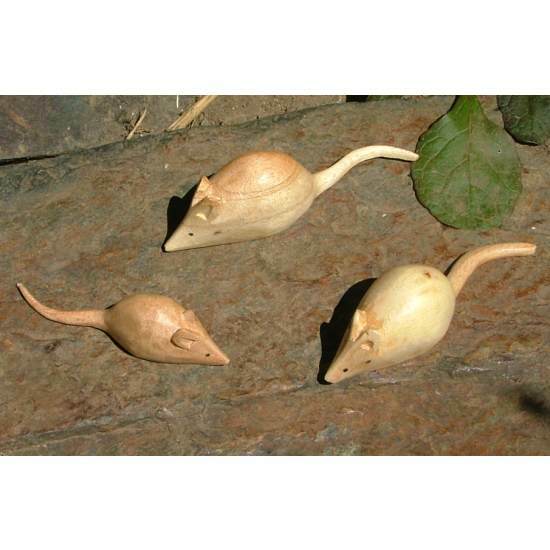 Popular with children, these mice have rather delicate tails and are not suitable for very young ones. 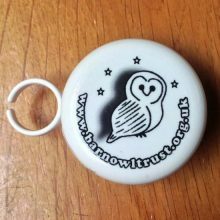 Can be easily glued to decorate shelves, plant pots, cheese boards etc.